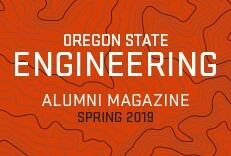 In 1998, the College introduced the annual Oregon Stater awards to honor outstanding alumni and friends for their contributions to the engineering profession and to Oregon State University. The nomination process is now closed for the 2019 Oregon Stater Awards. 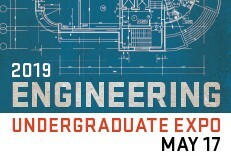 All submissions are reviewed by the Oregon State University College of Engineering Leadership Team. 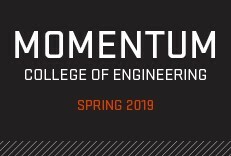 If you have any questions, please contact Brad Canfield, Outreach Programs and Events Manager, at 541.737.4857 or bradley.canfield@oregonstate.edu.